It's been way too long since we've heard anything new from Benjamin Booker. It's been almost two years since we heard his cover of "Walkin' After Midnight" and almost three years since the release of his debut album. In one Instagram post, he announced that he has new music to share (at a show coming up next month) and he also shared a cover of Penny & The Quarters' "You and Me." The song was originally recorded back in the 70s, but was mostly unknown until a rediscovery in the 2011 film Blue Valentine. But, the truly important thing is we have something new to listen to from Benjamin Booker. Granted, it's an acoustic Instagram video, but it's still something new from Booker. 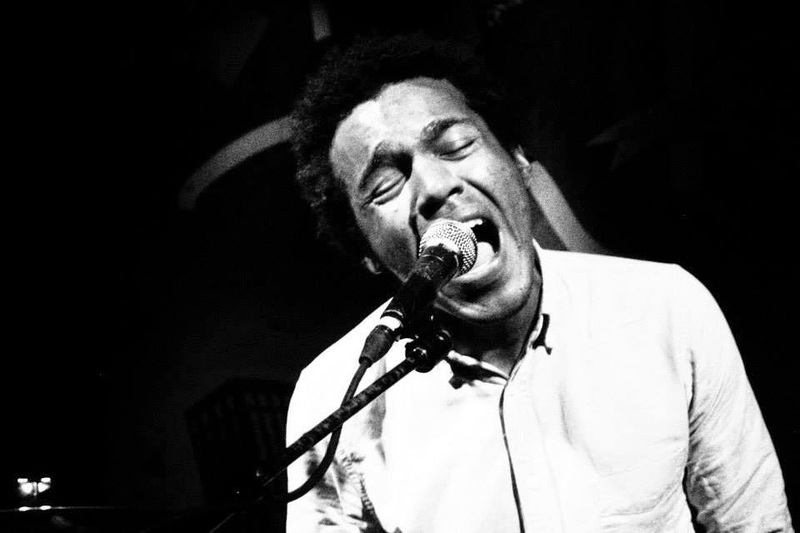 You can watch Benjamin Booker's cover of "You & Me" below. For more on Booker, check out his website. Let's hope we have a new album by the end of the year. You and Me again Santa Ana! Playing the @observatoryoc 's Constellation Room March 6 with a bunch of new tunes to share. Love, Peace and Hair Grease.